Prince William and the Duchess of Cambridge's children are already no strangers to the spotlight; having grown up largely in the public eye. But despite this, the family’s home life in London is actually much more normal than you might think. 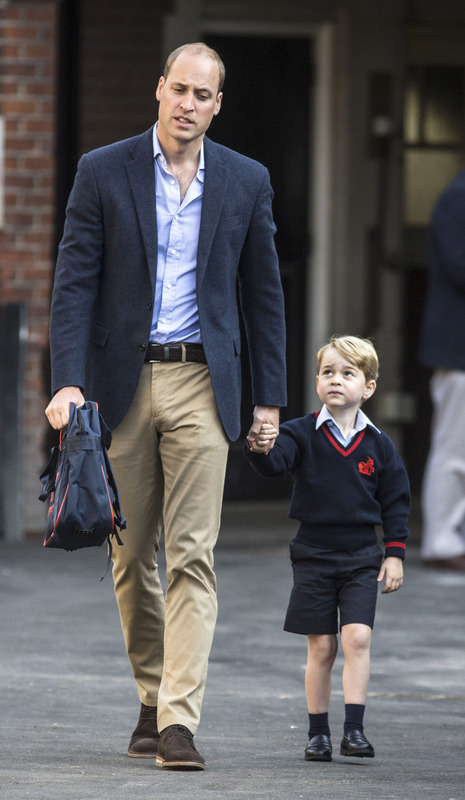 Prince George attends South London school Thomas’s Battersea, and the five-year-old is almost halfway through Year 1.